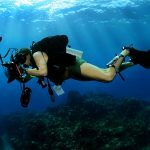 As active owners of captive reef environments we naturally appeal to the brightest coral, or most visually stunning morphologies of imported specimens, but for the first time ever scientists from San Diego State University have created a computation that will measure the esthetic “beauty” of wild coral reefs. 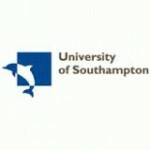 The system developed was created through a cross-discipline model that involved mathematicians, biologists, and art historians to develop a computer model that assess photographic images of coral reefs. 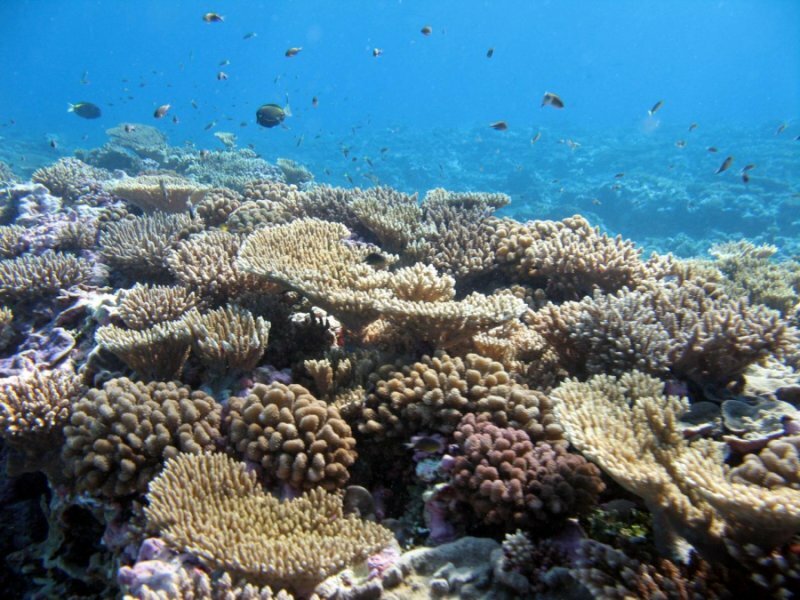 Researchers compiled a list of 109 visual features that the program uses to asses things like size, color intensity, and distribution of corals to determine whether or not a reef ecosystem is healthy. “Our results suggest that our perception of aesthetics is well-aligned with healthy, thriving ecosystems,” said Andreas Haas, an SDSU postdoctoral scholar and primary researcher of the study. This method of assessment was developed on the basis that our natural ability to observe and perceive a healthy environment is not merely subjective to esthetic “beauty.” The paper, ‘Can we measure beauty? Computational evaluation of coral reef aesthetics,’ was published November 10th, 2015 in the open access scientific journal PeerJ.com. 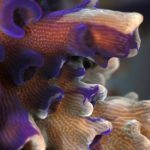 “By quantifying aesthetic features of coral reef systems, this method provides a cost effective tool that also targets one of the most important socioeconomic values of coral reefs — their natural beauty,” Haas said. 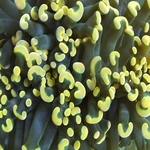 The model created provides an easier, and possibly less expensive option, for researchers assessing the health of coral reefs, and that will hopefully reduce the amount of time it takes for assessment. Read the entire publication here!